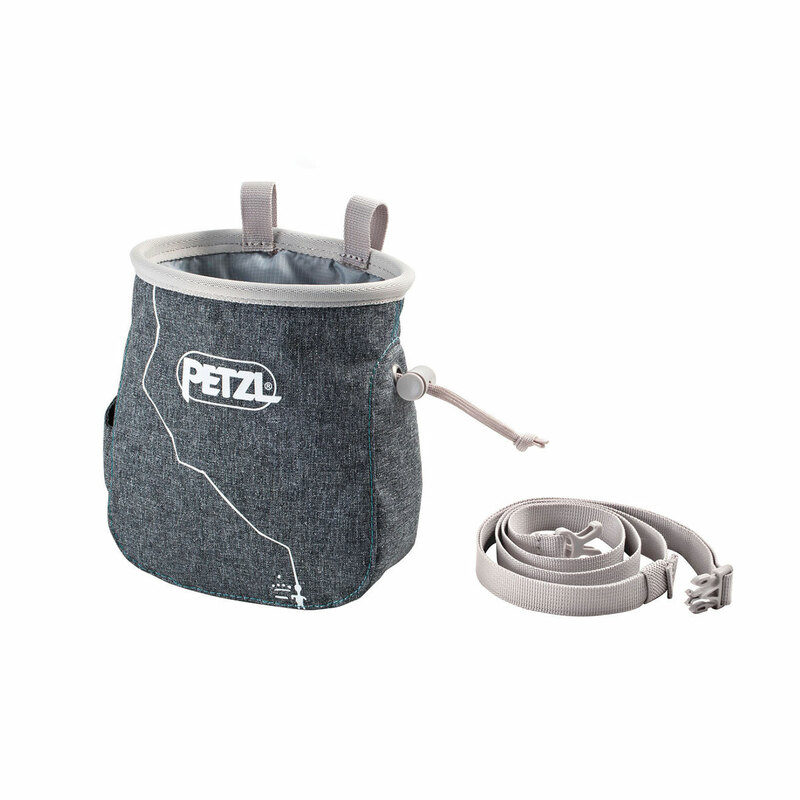 The Petzl Saka Chalk Bag is a compact, spacious climbing chalk bag with a clean design. Available in bright colours with a handy waist belt, the Petzl Saka Chalk Bag can be accessed with one hand so you can open while 'en route'. The sewn in liner stops the inside of the bag clinging to your hand as you reach for chalk, and the tactile fabric won't cause discomfort should you have your back to the wall (a situation where you would have many other things to think about!) whilst climbing. I really appreciated that it matches the Selena harness I bought. It makes it very easy to wear and handy with the little adjustable belt. I always like Petzl, evey product is very durable and of great quality. 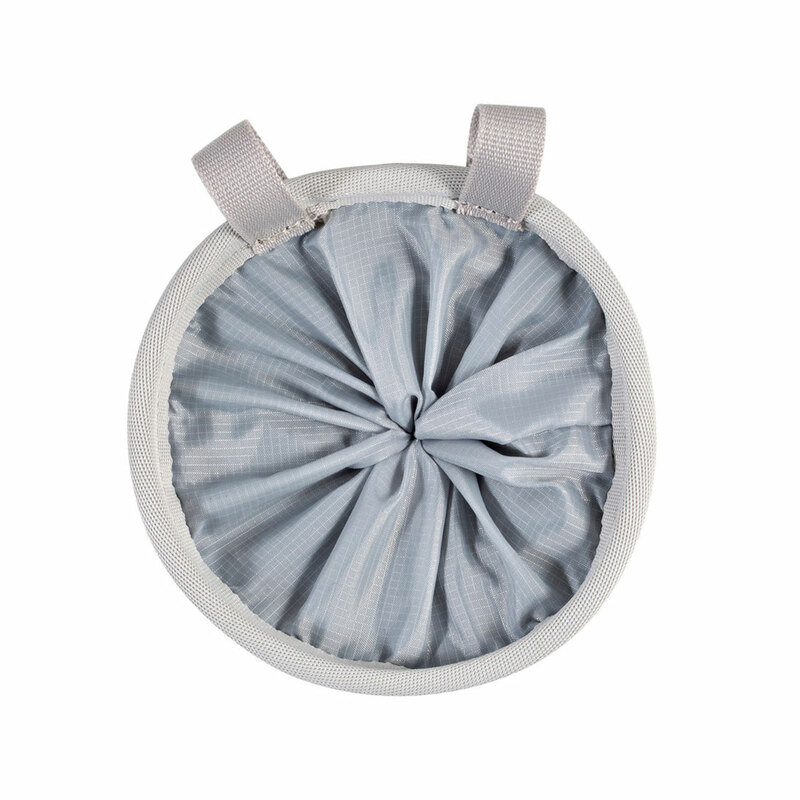 This chalk bag in particular is also pretty cheap.